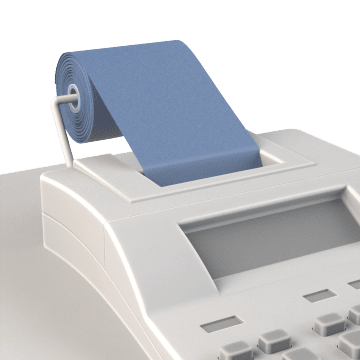 Keep your calculators, cash registers, and credit card machines stocked with these paper rolls so you can provide your customers with easy-to-read receipts. 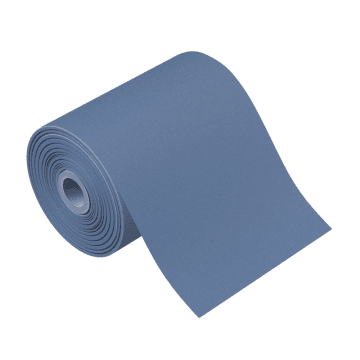 Suitable for printers that use ink ribbons or cartridges to make printouts, these rolls are an economical alternative to thermal paper. These rolls can be used in thermal printers, which use heat transfer instead of ink to make printouts, and are less likely to smudge than standard paper rolls.